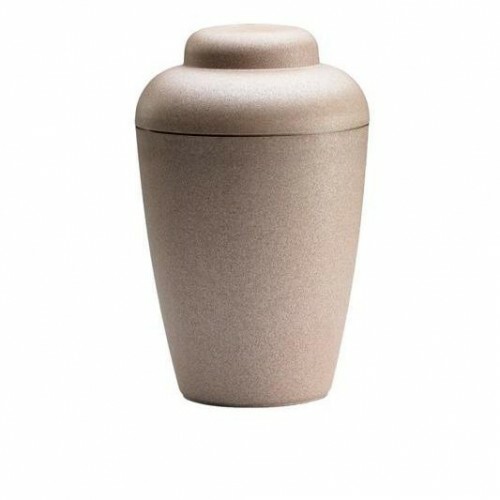 This long-term biodegradable "nature" urn is a natural stone colour and made from starch-based polymer and sawdust. Primarily used for ashes which are to be buried, over 7 to 9 years this urn will decompose and return to the soil. This urn is completely stable until burial. 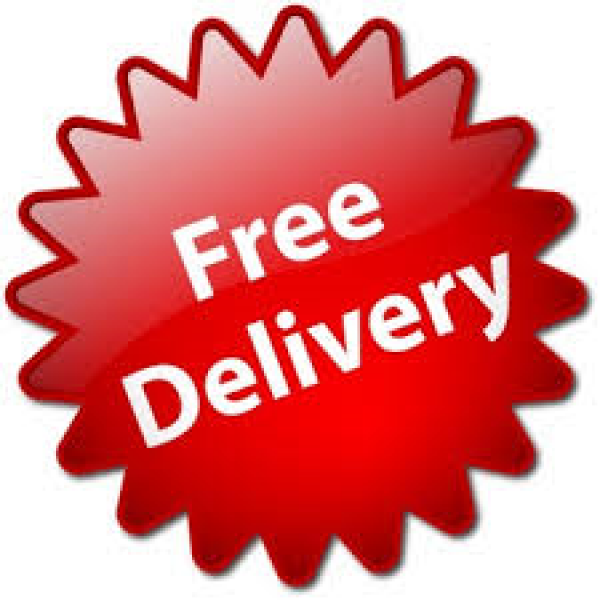 Simply order online alternatively please do call one of our dedicated team.